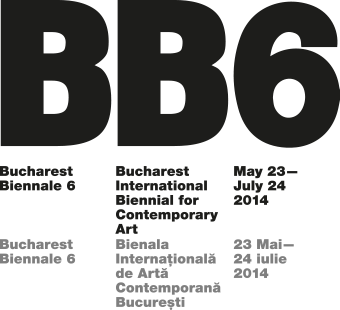 BUCHAREST BIENNALE 6 appointed Gergö Horváth (RO/HU) as the curator for Bucharest Biennale 6. By appointing curator with a practice based on the social and educational areas, BUCHAREST BIENNALE 6 will be drawing theoretical and artistic lines uniting the involvement mechanisms generated lately in Bucharest and will try to engage a large number of participants from transdiciplinary areas, as well as gather a number of parallel events organized in collaboration with representative institutions. Gergő Horváth chose as the theme for the 6th edition of the biennial Apprehension. Understanding Through Fear of Understanding, which attempts to question the possible tacit relations between fear and understanding that evade governance, in the everyday life and beyond it. Fear as an epistemic method and fear of understanding as a political strategy.